Why Not . . . 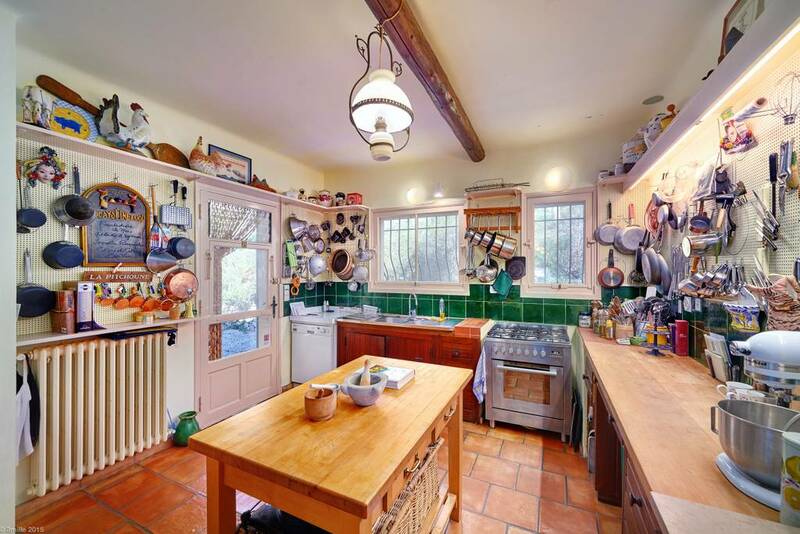 Learn To Cook in Julia Child’s Provence Home? 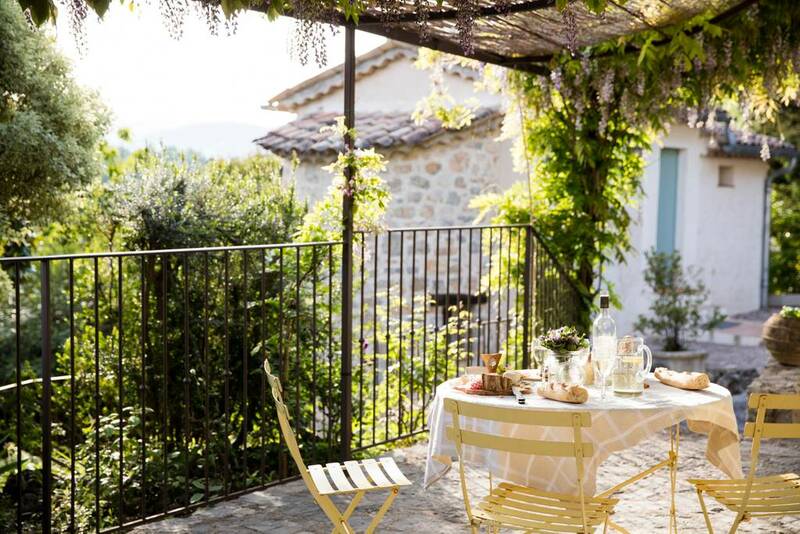 The trifecta of a French experience, in my mind, includes the countryside, the food and wine. 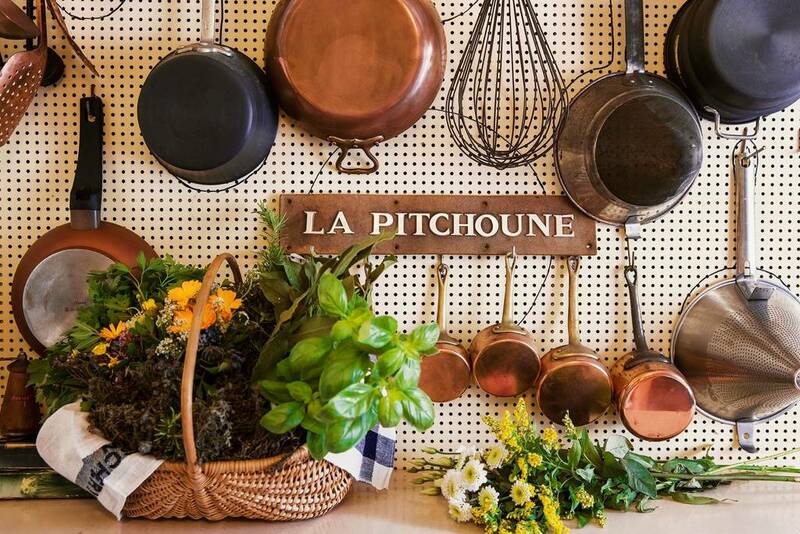 But when you add a touch of Julia Child, even just the soil she once walked on, the sights she saw from her Provence home, La Peetch, the French experience surpasses even my wildest dreams. To teach ANYONE, and yes we mean ANYONE to cook from the hip, meaning from intuition and joy (rather than following a recipe). 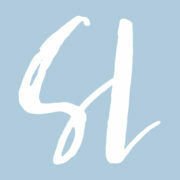 It is country French cooking in a country setting, and all sessions take place in the famous kitchen. And OF COURSE our menu is classic French, and inspired by the food of the times when this house was occupied by culinary greats. 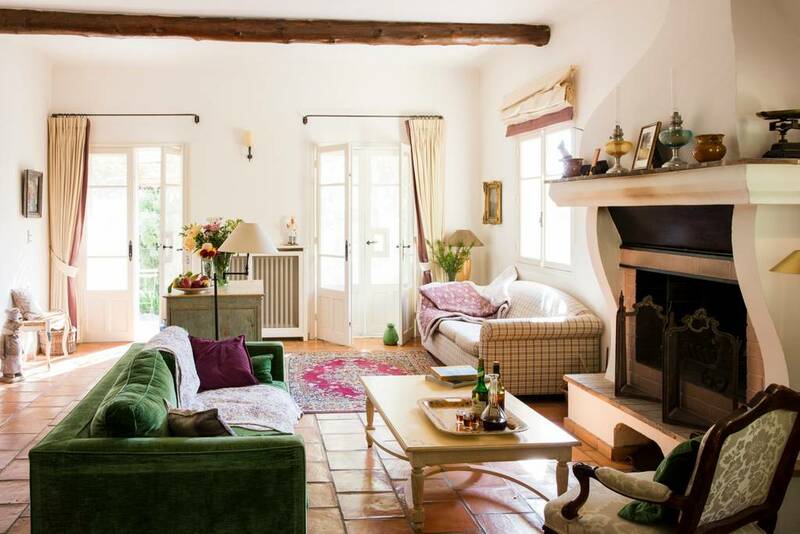 Classes are offered from February to June and September to November (6 people each week), and while the 2018 classes are full, there is still space avaialble for your trip to France in 2019. The new owner of the property Makenna Held (who purchased the property sight unseen), currently studying cooking at Le Cordon Bleu Paris, shares in her interview with Food & Wine, that while there is much inspiration drawn from Julia’s love of Provence and the home she enjoyed until 1992, students will not be cooking from her well known cookbooks. 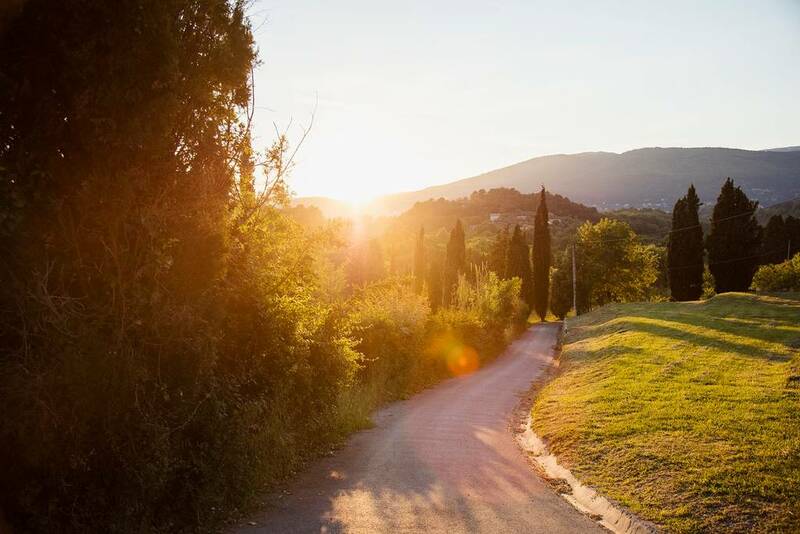 With a full price tag of just under $4000 for the full week experience (including accommodations), while there are many cooking schools offered throughout the French countryside and in Paris, perhaps this approach and destination is something you will want to remember as you make future plans for travels to France. 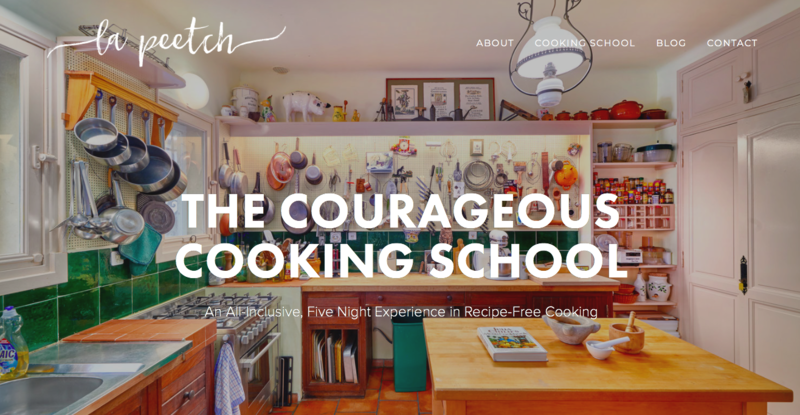 Learn more about attending The Courageous Cooking School or simply renting La Peetch here. And enjoy a tour of La Pitchoune (La Peetch) below (view all of the images from the vacation rental here). 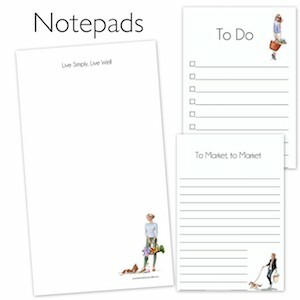 Shannon thank you for introducing me to so many simple pleasures. I don’t know how you do it all and most of all articulate with simplicity. Thank you.